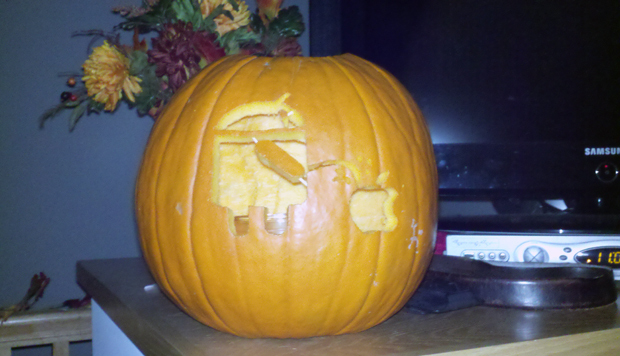 Okay okay, maybe “nerds” is a strong word to use here because the above Android fanboy Jack O’ Lantern is actually kind of awesome. 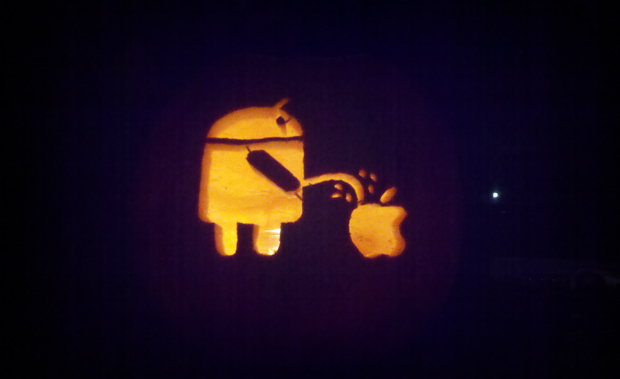 There is something so heartwarming about that “Android Peeing On Apple” icon carved into TechCrunch reader Lee Arnold’s family (!) pumpkin. 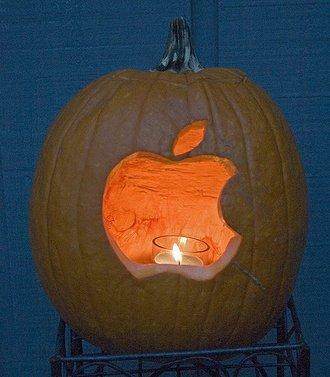 Arnold sent this in as a Halloween-themed tip to TechCrunch, just because he thought we would like it. Heads up Lee, we totally do — All of us except for MG of course, who was too busy staring at his own pumpkin to notice.